By hiring Doyin Fash for one of the most important events in your life, you can be rest assured that your dream wedding will become reality. Not a detail missed! 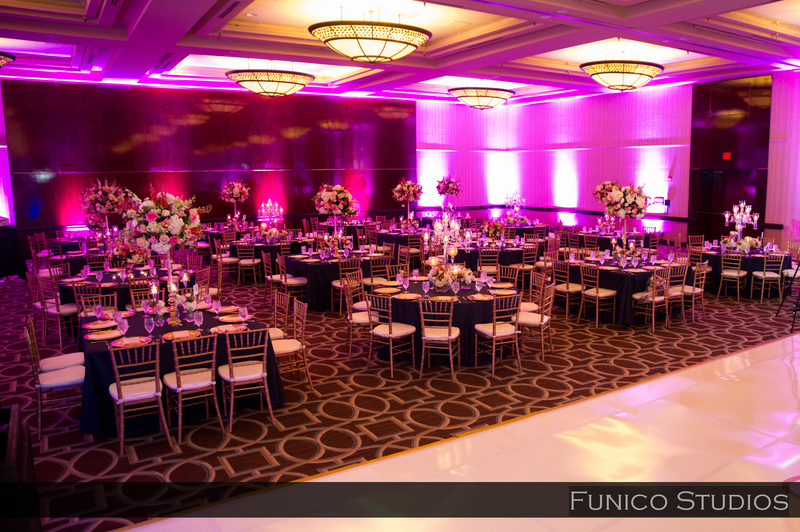 This package provides you with full service assistance throughout the wedding planning period. It includes everything you will need to pull off your wedding from initial concept and design to final execution. Included in this package are all the items in the Final Month Coordination. Assist with selecting stationery and mailing them out: Invitation, save the dates, thank you cards e.t.c. Schedule and attend vendor appointments. 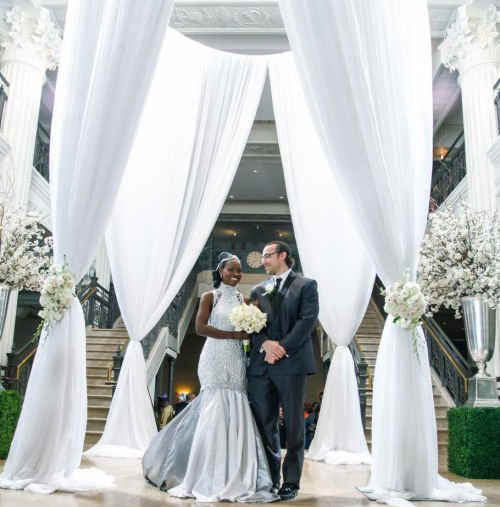 List may also include: Ceremony venue and reception venues, Caterer, Wedding Cake, Linens, Florist, Band and DJ, Rentals (furniture, tabletop etc), Videographer, Photographer, Hair and Makeup, Lighting, Security, Valet, Transportation, and Accommodation. To get started, Contact Us today! This package is for the bride who has booked all vendors and needs a planner to help close any gaps in the planning process. Events by Doyin will coordinate with the vendors from 6 weeks before the big day making sure you can relax during the final weeks of your event. From the first meeting to the final breakdown, we specialize in detailed and organized event planning for the celebration of your various life occasions. Our knowledge and experience is planning and hosting events makes us the ideal choice for your social events. Copyright © 2010 - 2019 — Doyin Fash.